Registration is non-refundable. A 10% discount is available if you register more than one child from the same family. With colors as our theme, we invite children ages 4-6 to experience and learn about music in a joyful way. What do colors sound like? What happens when you blend colors? Activities will include creative movement, playing simple instructions, singing and singing games, literature, and visual art. 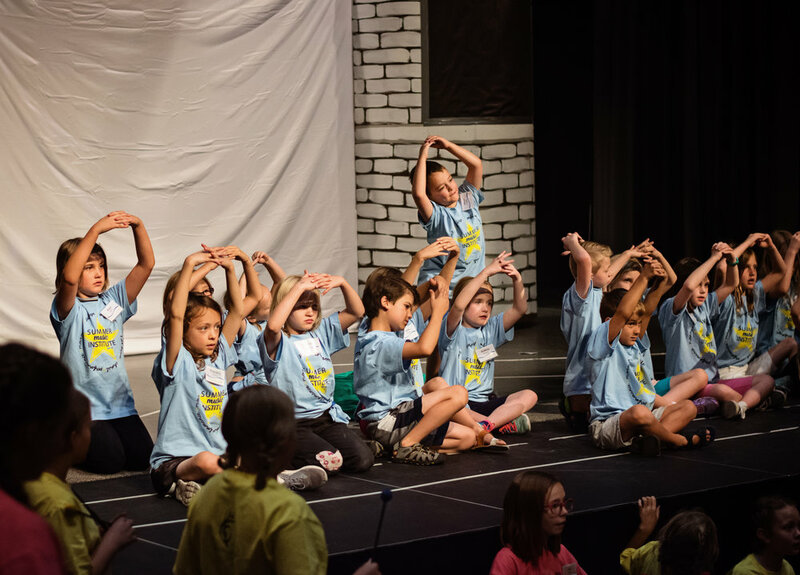 The camp is sponsored by Cache Children’s Choir and the Orff-Schulwerk Teacher Education Course at Utah State University. Children will have the opportunity to work with the course faculty and participants. This camp fills up fast so register today. Saskia Beverloo, founder and teacher of Music Center Harlekintje in the Netherlands, Early Childhood Music Specialist. Jill DeVilbiss, music teacher at Edith Bowen Laboratory School and former CCC assistant director and teacher. Ewa Wilczynski, director of Cadenza Choir, Cache Children’s Choir (CCC), Early Childhood Music Specialist. Cache Children’s Choir would like to invite you to come make music! We will spend an entire week exploring new skills in music education. 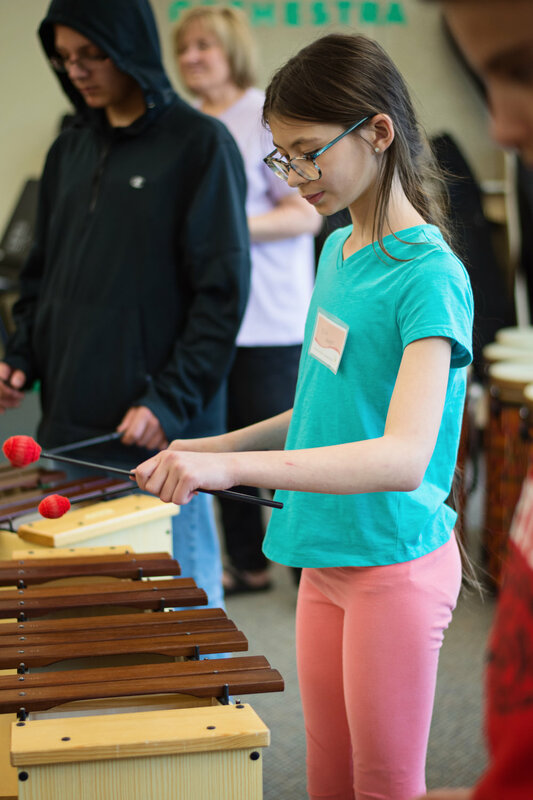 This year we are offering classes in Ukulele, Island folk music, Hula and Movement, Percussion with expert Jeff Ballard (he will bring a variety of drums for the kids to learn about and play), Choral singing with Claudia Bigler, and Rhythm notation mixed with Orff instruments. Our week of music with end with a celebratory performance by YOU! Claudia Bigler, CCC Artistic Director, Cache Children’s Choir, former choral director of Box Elder High School. Jeff Ballard – Special guest instructor for 2019. Drumming expert! Jill DeVilbiss, music teacher at Edith Bowen Laboratory School, and former CCC assistant director and teacher. Melody Francis, Caprice teacher, Cache Children’s Choir. Music director at Mount Logan Middle School. 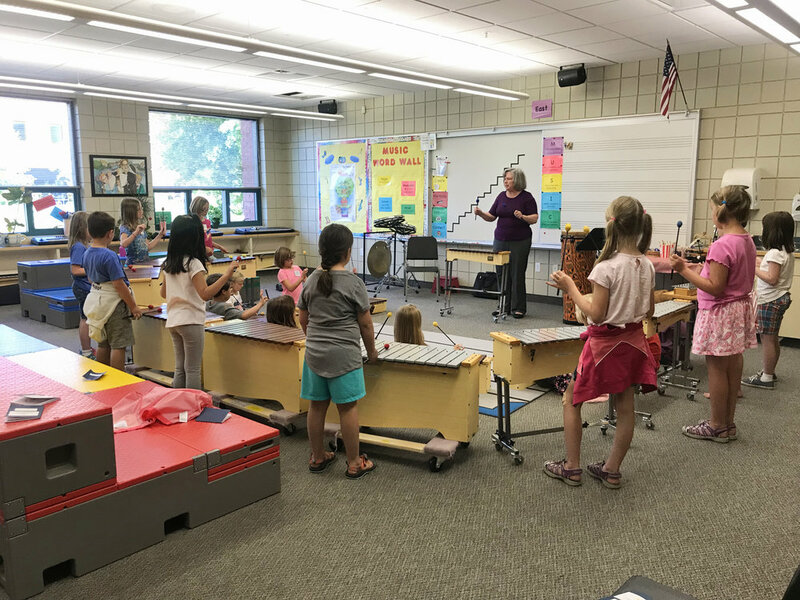 Leslie Timmons – Orff Specialist and Professor of Elementary Music Education at Utah State University.